Please use the following form to advance book from our choice of restaurants. 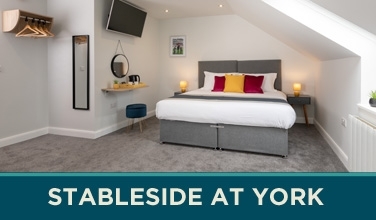 Both the Voltigeur and Ebor restaurants offer the finest 'Dine and View' experience with commanding views of the track. Please visit our Racing Restaurant Guide for more information. Tables seat 10 or 12 so smaller parties may be required to share. 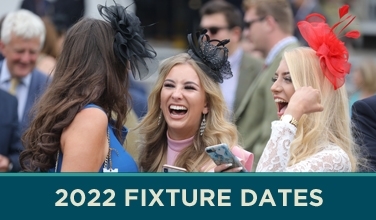 Options for smaller parties of 2, 4 and 6 are available in the Voltigeur Restaurant on all racedays except Ladies Day, where a shared table option is offered. Please contact the team to discuss any special requirements or if you have any queries, on (01904) 638971. Please note that the prices of the Voltigeur and Ebor restaurants are subject to VAT at checkout.